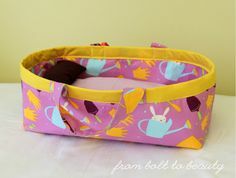 Tips for Working with Low Volume Fabrics! 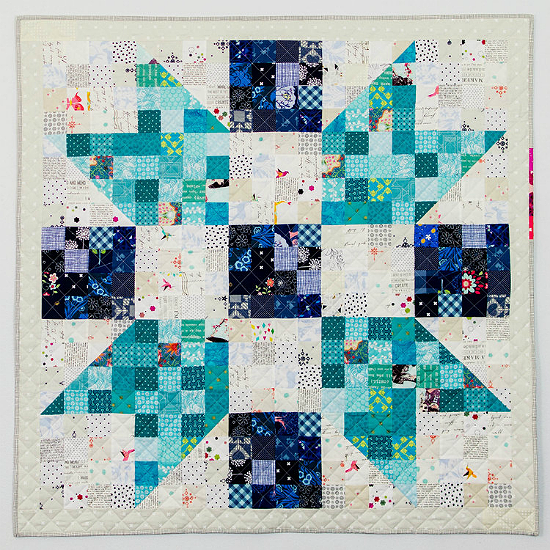 Very often a crisp white background, or that of another solid color, provides a lovely contrast for the prints in a scrappy quilt. 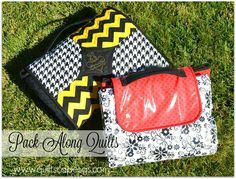 However low-contrast, or low volume prints when used for a background add character and richness to a quilt. 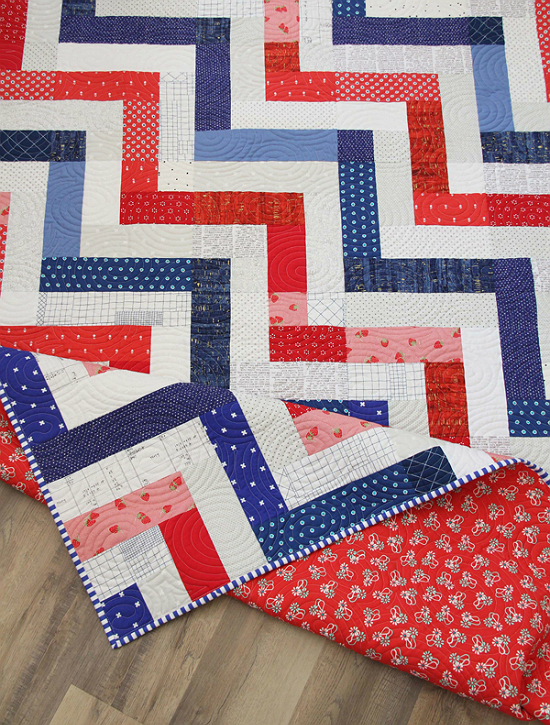 It can be a bit of a challenge, however, to keep a quilt from becoming too busy when a wide variety of prints are used all over. 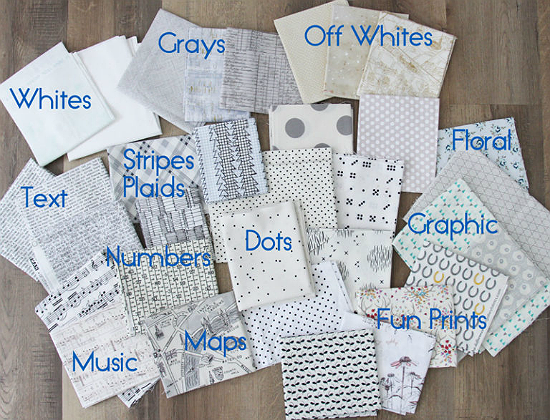 Fortunately, a few tips will help you create a wonderful quilt using low volume prints. 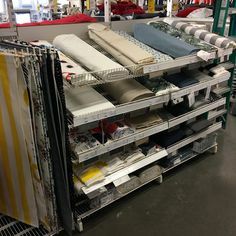 What are low volume fabrics? In general they’re white or off-white fabrics with low-contrast designs. Mixing them together can create a beautiful and rich background and tends to work nicely in scrappy quilts. 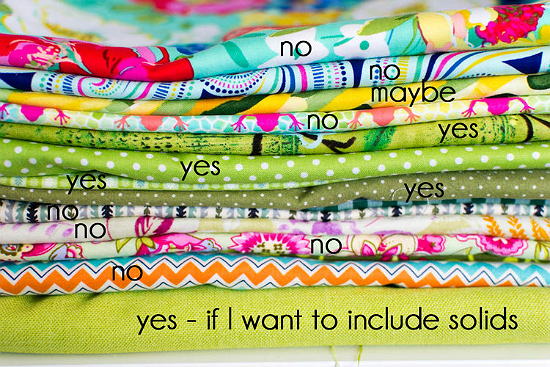 Learn more about selecting low-volume fabrics in the following article from Cluck Cluck Sew. Click here for the “Choosing Low Volume Fabrics” article. 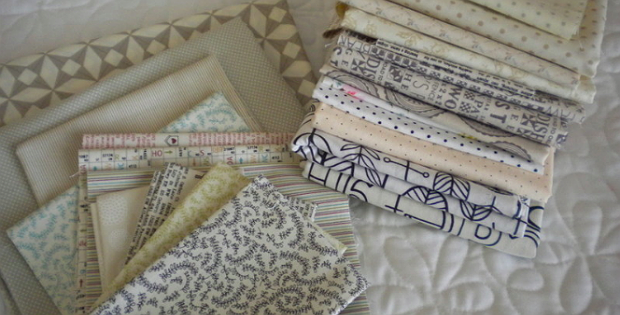 A second article from Sew Can She provides helpful guidelines for selecting fabrics for a scrappy quilt with a background made up of low volume fabrics. We especially like her method of folding fabric so you can see if a print will retain its overall color theme when cut into small pieces. 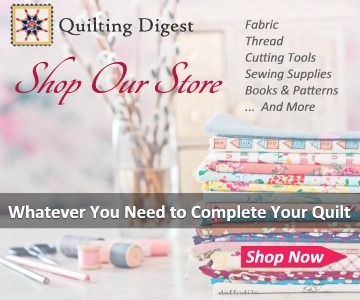 Click here for the “How to Choose Fabric for a Low Volume Quilt” article. 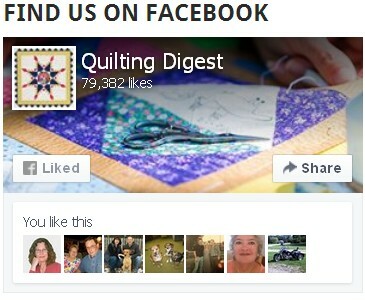 Click here for Sherri’s “Quilting with Low Volume Fabrics: Soft Backgrounds with Style” article.